There are 24 awards across a number of categories, comprising of industry awards, recognition awards, job-specific awards, and one major award. 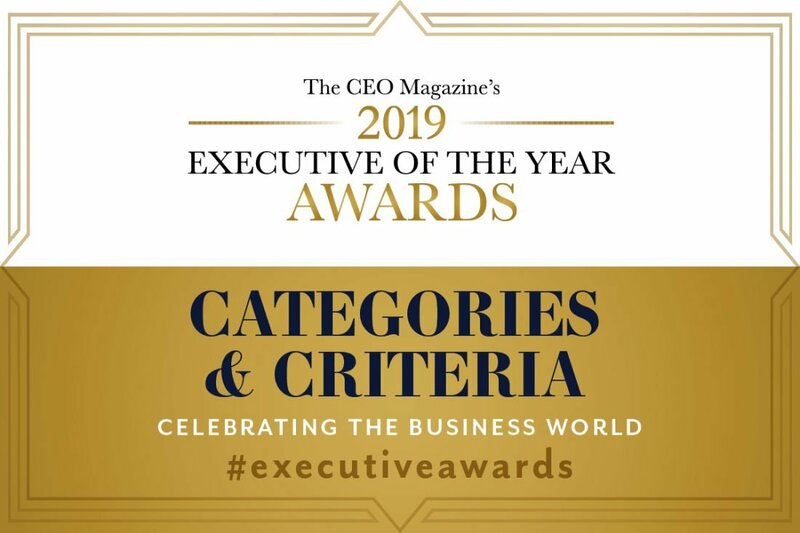 Got what it takes to enter the 2019 Executive of the Year Awards? Complete the application – the process couldn’t be simpler. Good luck!